Up-to-date information will be displayed below and on Facebook. Don't forget to follow us on Facebook and Instagram. Beware the Gator! 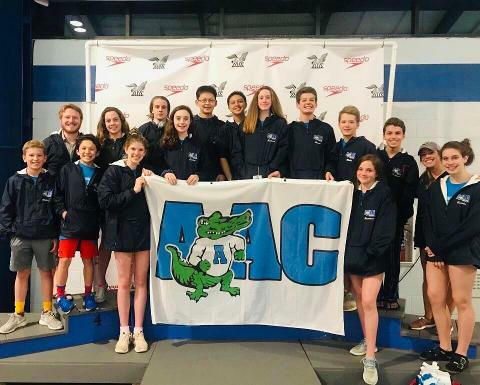 AAC ranks in the Top 10% of all swim clubs in the country in USA Swimming’s Virtual Competition for both long course and short course — fast swimming, team! 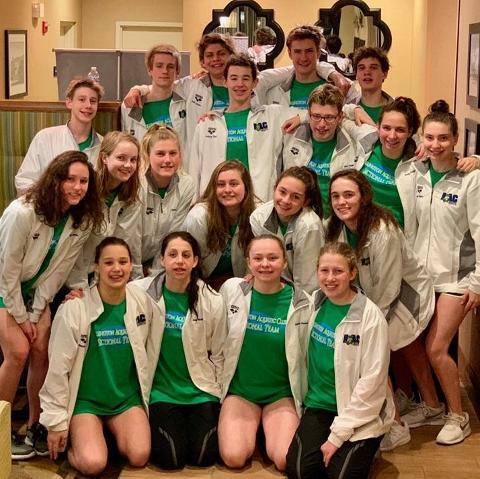 Find more details here on USA Swimming VCC page and search for AAC in the database here to see the swims that qualified and our team rank. Pretty cool! AAC lands nine swimmers on the PVS Scholar Athlete list for recognition of their academic and athletic achievements. Big congratulations to Kaylé Park, who will be continuing her academic and athletic career with the Blue Devils of Duke University. Fantastic job! We look forward to future NC State (Shumate), Va Tech (Landon), and Duke Tri Meets (Park). AAC smack talk on the blocks!!! 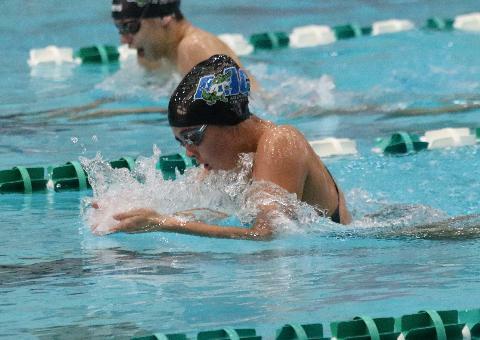 A chlorinated cap tip to AAC’s Torri Huske for two honors! 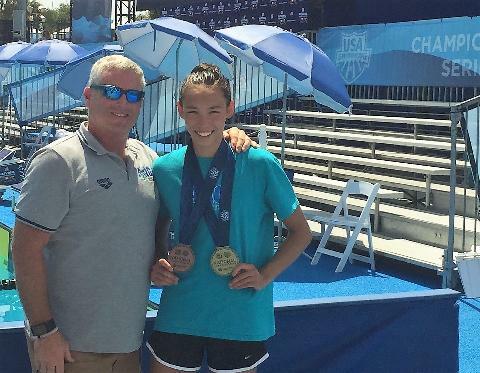 First, Torri has been recognized as one of USA Swimming’s top-ranked American junior swimmers, placing No. 34 on their third annual 18 & Under World 100. And second, Torri will attend the USA Swimming National Select Camp this month in Colorado Springs. 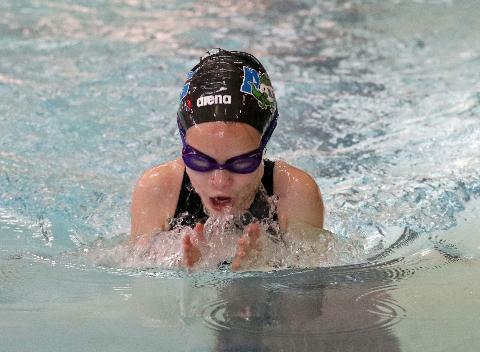 She will join 47 other girls to train, learn, and experience the day-to-day routine of a National Team athlete. Congratulations to Andrea Ducar on her verbal commitment to Towson University to continue her academic and swimming career. Good work! 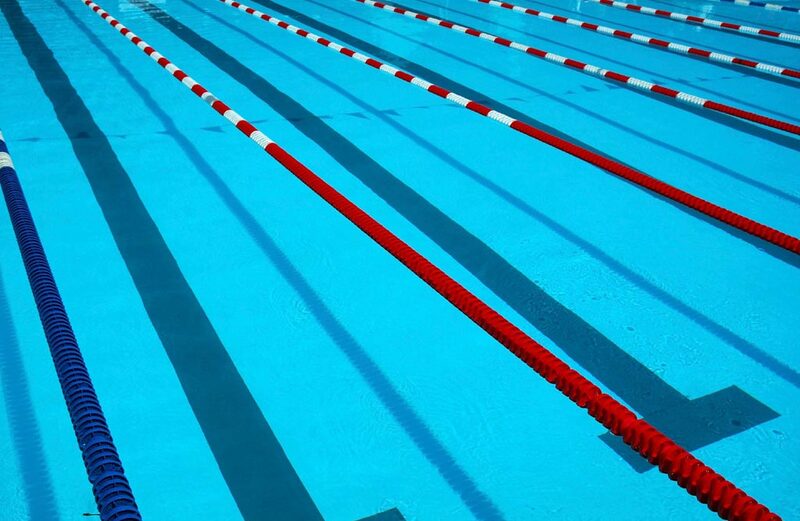 Welcome to the 2018-19 swim season. AAC kicked off the year with our First Annual Blue Green Day on Saturday Sept. 22 at Wakefield. The day began with an intra-squad fun meet followed by a parents meeting, BBQ, and shopping. 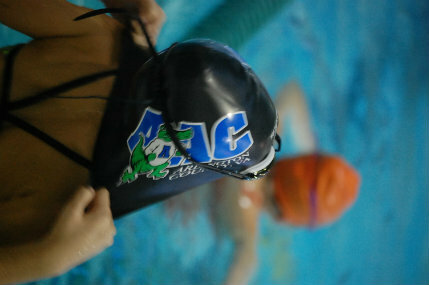 Sport Fair was on hand to sell AAC gear and other swim necessities. Looking forward to a great season. 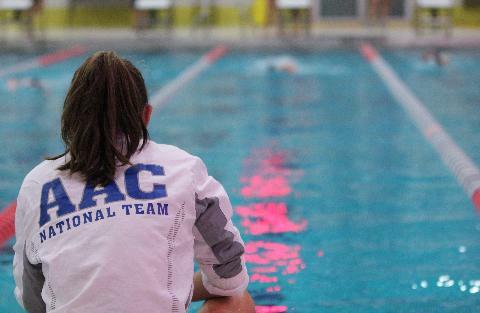 GO AAC!